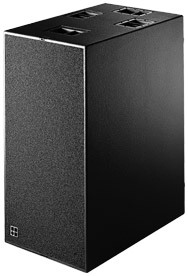 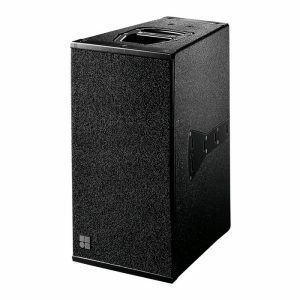 The Nexo LS1200 is the subwoofer for the PS15 loudspeaker. 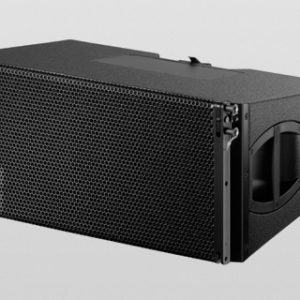 Whereas with traditional PA systems you’d probably have 2x tops and 2x subwoofers the technology in the LS1200 is incredibly efficient so you only need 1x LS1200 with 2x PS15 saving space both on stage and in the van. 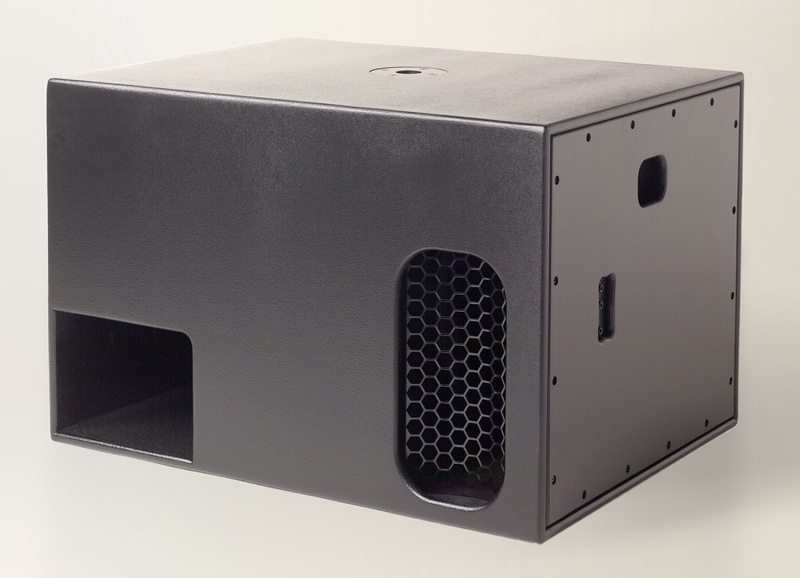 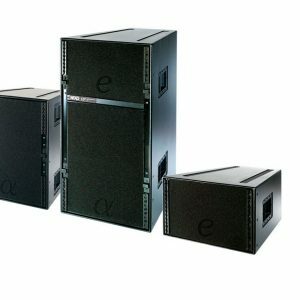 A single LS1200 can produce an incredible 135db @ 1m.